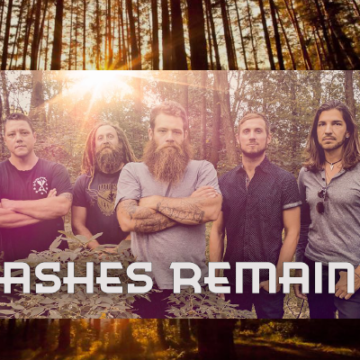 Six years after their most successful studio release What I’ve Become (buy), veteran rockers Ashes Remain have returned with a fresh set of radio-ready rock songs on Let the Light In (buy), their first album for BEC Recordings. The slinky bass of “On Fire,” the heartfelt ballad “All of Me,” the layered prog-rock feel of “Criminal,” the compelling pop of “Greater Things”—they’re all part of an impressively varied catalog from a band who has put in the time. Longtime fans will be glad to see they’re back, but it wouldn’t surprise us to see plenty of new ones get on board.